Programmable robot toys tend to be on the cute side. Think of the popular BB-8 toy from last year or the popular pup Tekkno from the 90s. But when it comes to spiders, cute isn’t the first thing that pops into your head. 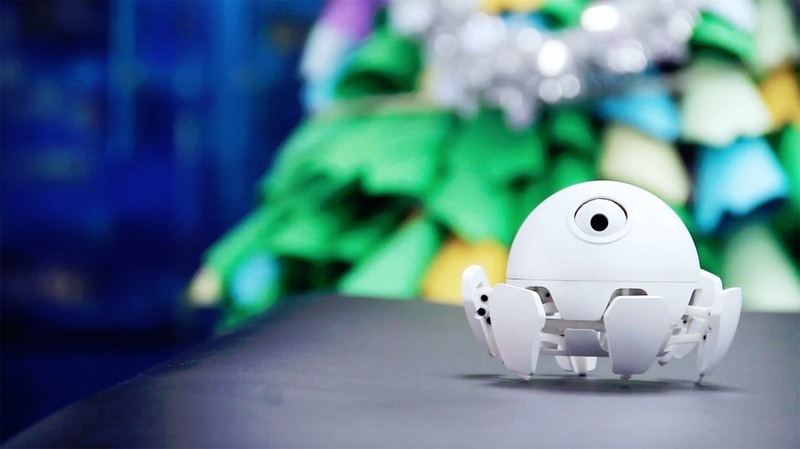 Somehow Roboeve, a Beijing based team of engineers, made a robot spider that is actually quite adorable. 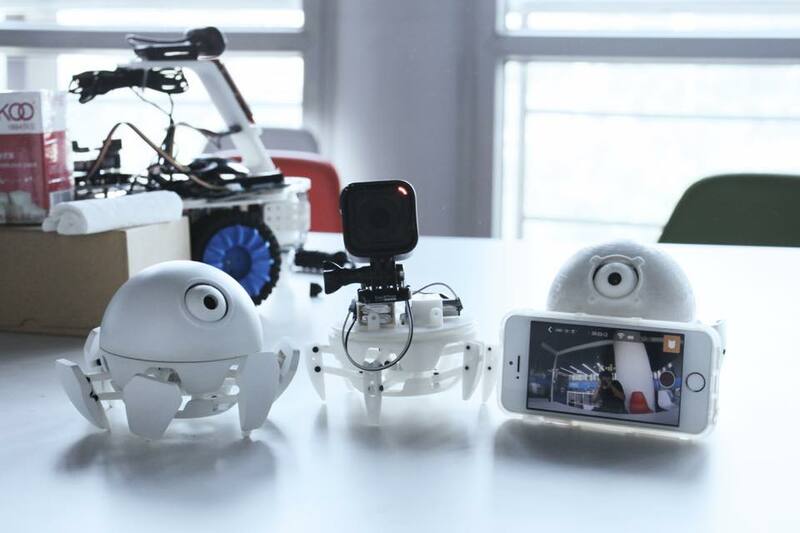 Taking inspiration Monsters Inc., Ghost in the Shell and other Anime films, the company created Xpider, the smallest programmable, 3D printed robotic spider in the world. 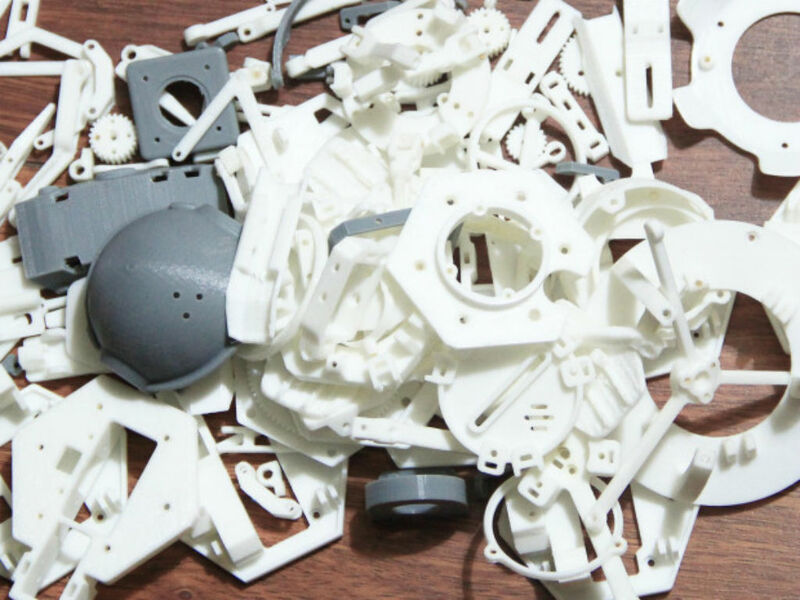 Xpider has a 3D printed structure mad to be lightweight, durable reproducible and customizable. Like Hexbug spider bots, this guy is small. 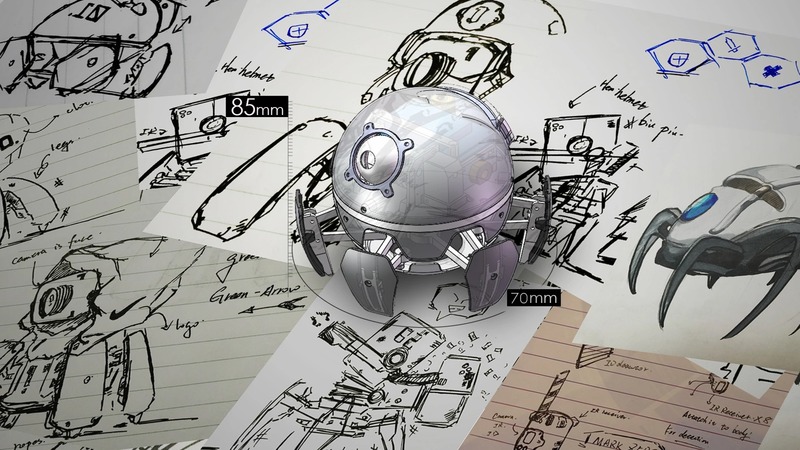 Measuring 3.4 inches and weighing only 5.3 ounces, it fits easily in the palm of your hand. The team, made up of former college robot team memebers, has a passion for both Anime figures and endearing, programmable robots. After nine months and dozens of iterations and prototypes, they came up with a small machine that brought these ideals together. The bot has a single eye with an integrated camera, allowing it to see and interact within its environment. Want to get a first person view of what Xpider sees? The on-board camera sends a video feed to the companion smartphone or tablet app. The bot can also be controlled via the smartphone and the facial recognition technology makes it possible to identify your face, or others, and respond accordingly. If you want a little work buddy, you can place Xpider on your desk and watch the little guy bob around. It’ll even dance when you get near it or send out an alert if a stranger comes by. Just let a co-worker come by and try to swipe it. The Xpider may be small, but that doesn’t mean it lacks power. There are two versions, an Arduino version (of course) and an Intel Curie version, a powerful processor which includes a Neural Network Classifier to allow it to interact with you and the world. Xpider’s responsiveness is cool, but what also makes it stand out from similar devices is the ability to customize it. 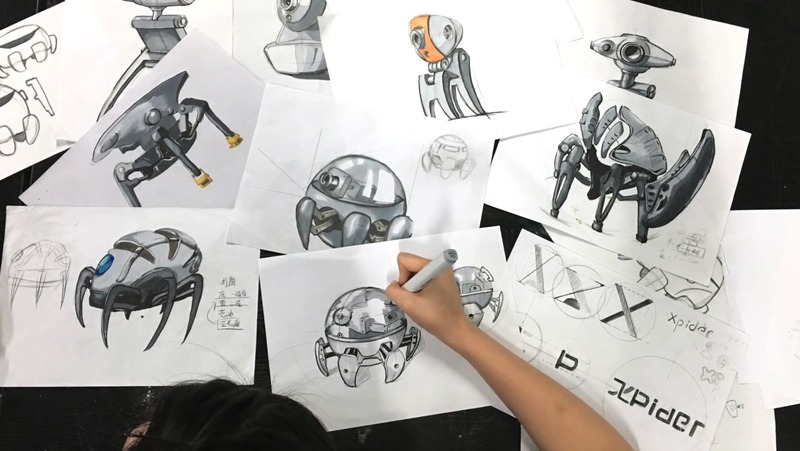 All of the 3D models are open sourced and posted online and the team encourages everyone to create their own Xpider model. Using SmartNode graph language software the Xpider is easy to program – just link your tablet and drag and drop the options you want in the SmartNode interface. Additional features of the Intel Curie version include distance sensors, remote controls, and facial recognition to teach the bot how to react to lights, sounds and people. This version also comes with a six-axis combo accelerometer and gyroscope sensor that powers Xpider’s movements and gesture recognition with an Intel Quark SE microcontroller to help train the bot. Xpider is currently seeking funding on Indiegogo and is 76% of the way toward their goal of $30,000. Backers can get the Xpider Curie for $149, while the Ardunio version of the bot will run you $99. Ships worldwise with an estimate shipping date of February 2017. Retail is set to cost $149 and $109 respectively. 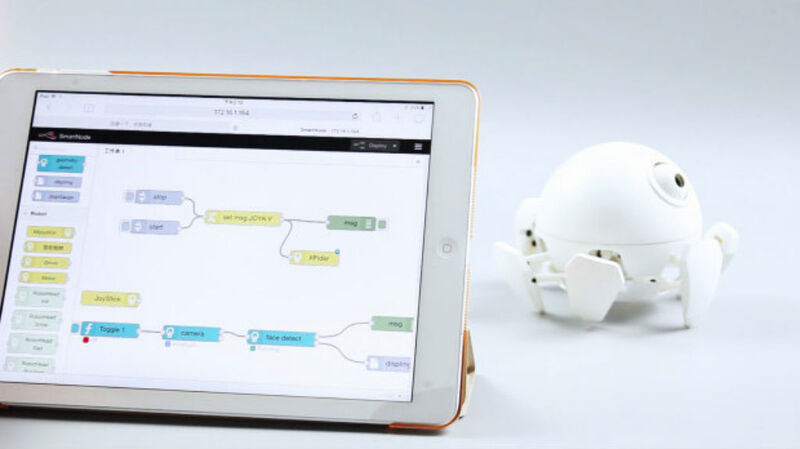 Xpider is made for those with more than a passing interest in robots and programming. For anyone who’s ever wanted to build their own robot or at least program one, this is something to look into. Cat’s however, cats don’t seem to be amused by the little bot.